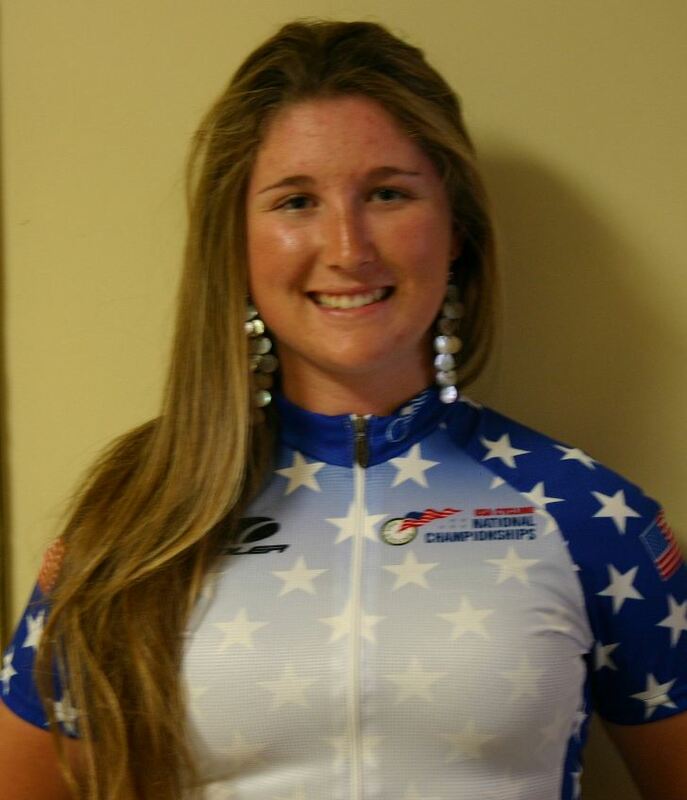 Mars Hill Cycling is pleased to announce the addition of Catherine Harnden to the team. A popular rider on the collegiate circuit over the last two years, Harnden has been cleared to transfer from Union College, where she competed in mountain biking and was part of their national championship team last fall, claiming an individual podium in the women’s downhill event. Harnden looks forward to joining our women’s road team and will have opportunities in BMX and cyclocross as well. She will, of course, continue to shred on the mountain bike. An all around athlete, Harnden competed in collegiate swimming and cross country running, too. She’s also an avid back country skier. When not in athlete mode, she enjoys baking cookies and creating shenanigans, two things every cycling team needs more of! A native of Ontario, Canada, Harnden brings another cultural perspective to the team, which now has riders from six different countries. Harnden will join Mars Hill as a junior and focus her studies on Integrated Marketing Communications. Welcome to the team, Catherine! Now that's a BIG check! We couldn't do what we do without the amazing support we receive. We had our big film fundraiser last week at Asheville Pizza and Brewing Company. It was the 4th year we’ve held it there, and the folks at APBC have been so supportive of the team. 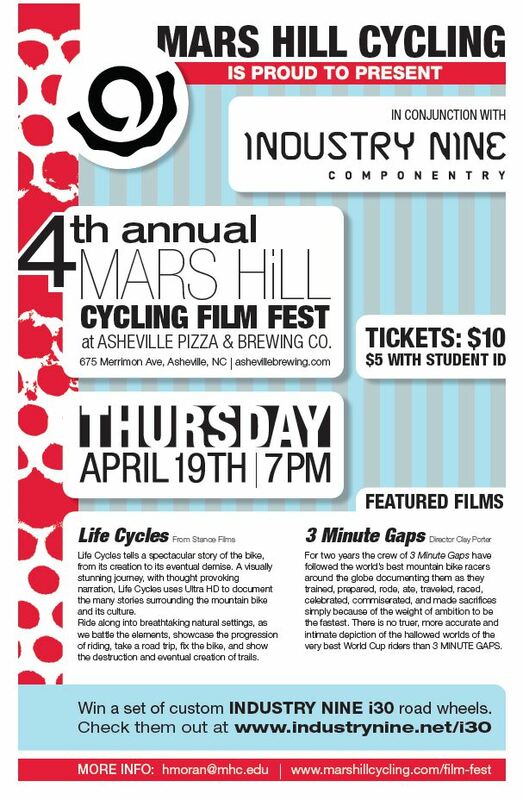 Besides screening two sick mountain bike films, we raffled off a pair of Industry Nine wheels, and introduced some of our sponsors to the crowd. 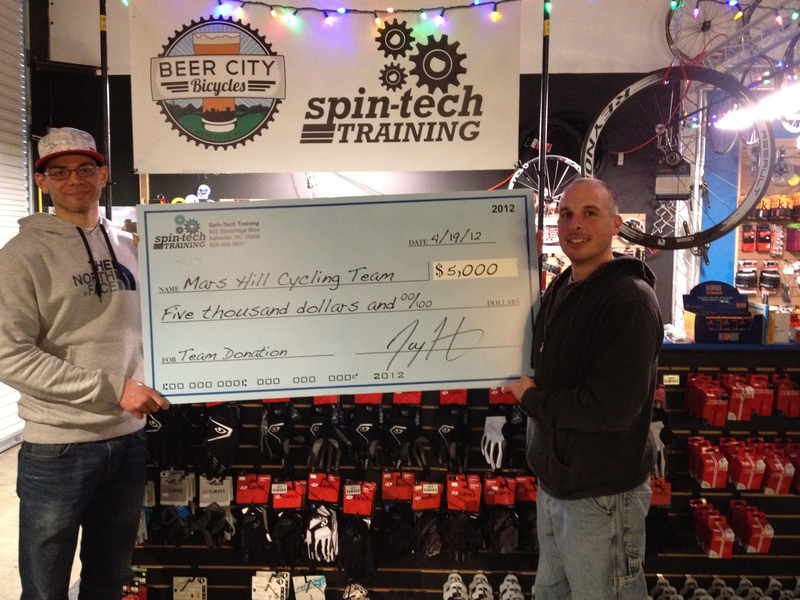 Spin-Tech Training, First Light Solar, and The Organic Mechanic were all on hand to present the team with gigantic checks. While the college throws a bunch of dough into our program, we’re always more ambitious than our budget so we depend on the support of team sponsors and the local community. Everyone has been so supportive. Thank you! Other sponsors recognized at the event: BioWheels, Hearn’s Cycling and Fitness, Raw Revolution Energy Bars, Neo Burrito, ABRC, DeFeet, ProGold, TrainingPeaks, Celtic Sea Salt, and the Madison County TDA. The 2012 SECCC road champions, 3rd year in a row. 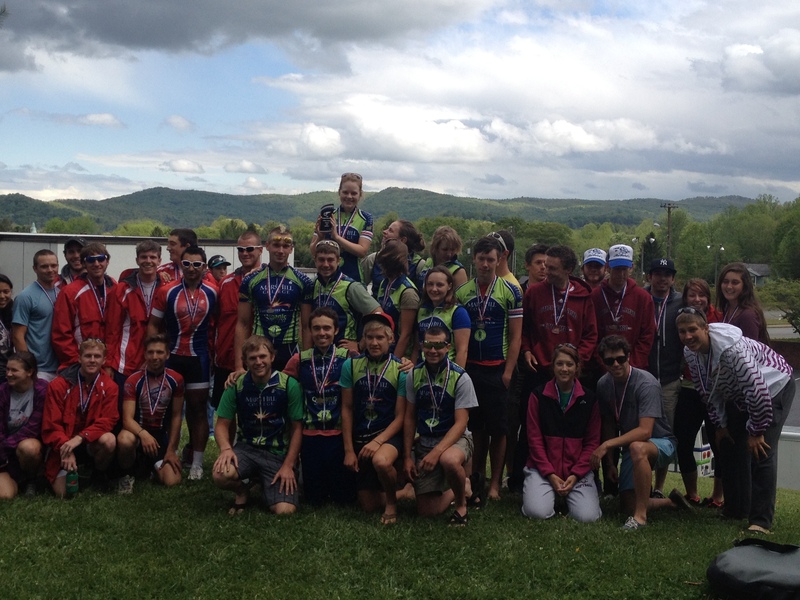 Congrats to King College and Cumberland for making us sweat. The racing these last few weeks of road season at Dalton State, Clemson, and Brevard has been intense. Several of the teams in the SECCC have really stepped up, so it’s been a battle for every point at every race in order to win the conference championship. In the end the team came from behind to clinch the conference title ahead of King College by just 6 team points, 672-666. Cumberland was a strong 3rd. The smart money bets that there will be 3 SECCC teams on the D2 podium in Ogden next week. Recently, the men’s TTT team has been the one to beat, winning decisively at Clemson and then taking the conference title at Brevard. The women also won the D2 TTT at conference. In the road races and crits, Mariske Strauss showed that her dirt skills translate to the road by winning several events with the super domestique support of Klara Rossouw and Steph Bunnett. Lacey Douglas, Yolanda Colon, and Laura Rice provided strong backup too. For the men, Sebastian Scherf was the standout, winning four races including the conference championship road race. Again, he had strong support from the rest of the team: Tim Jenkinson, Corey Davis, Michael Robinson, Chad Capobianco, and Maitland Jones. Our developing riders also had a great season. Barry Wilcox strung together a number of podiums in his freshman year in the B’s. Both Jake Dixon and Jake Mills (the Jakes!) showed tons of improvement in the C’s with each new race. Laura Rice nailed a couple of podiums in her first road races ever in the B women to complete an amazing first season of racing. All in all, it took every rider on the team to accomplish our #1 goal of the road season: win conference championships! Now we’re preparing for nationals in Ogden. The competition will be tough, for sure. Just getting to Ogden is tough, period. But we’re bringing our A game. We’ll keep you updated on Facebook and Twitter. Comments : Comments Off on Time for Road Nationals! 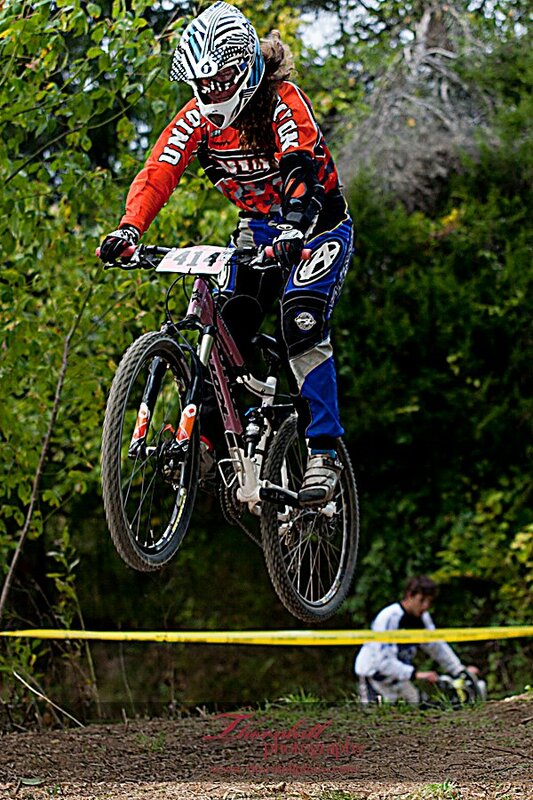 Mars Hill Cycling is pleased to announce that professional BMX rider Alan Hudson joins the team for fall. Hudson is the second BMX-specific rider the team has added for fall, after Cate Wood was announced in February. Hudson takes on Sam Willoughby at Grand Nationals last November. Hudson will help lead, mentor, and build the team’s BMX and gravity mountain bike squads. 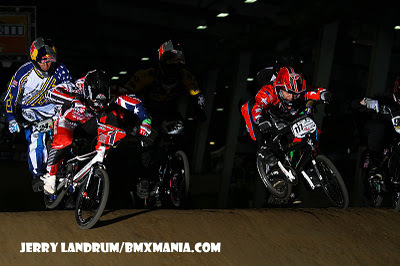 Hudson brings years of experience in gated events: he started racing BMX at 9 , turned pro at 16, has competed in over 100 pro main events, and made the final at the 2008 USAC BMX Championships in the Elite category. Hudson is proficient on the mountain bike as well, consistently making the finals at the Fontana Southridge Series, including a couple of wins. 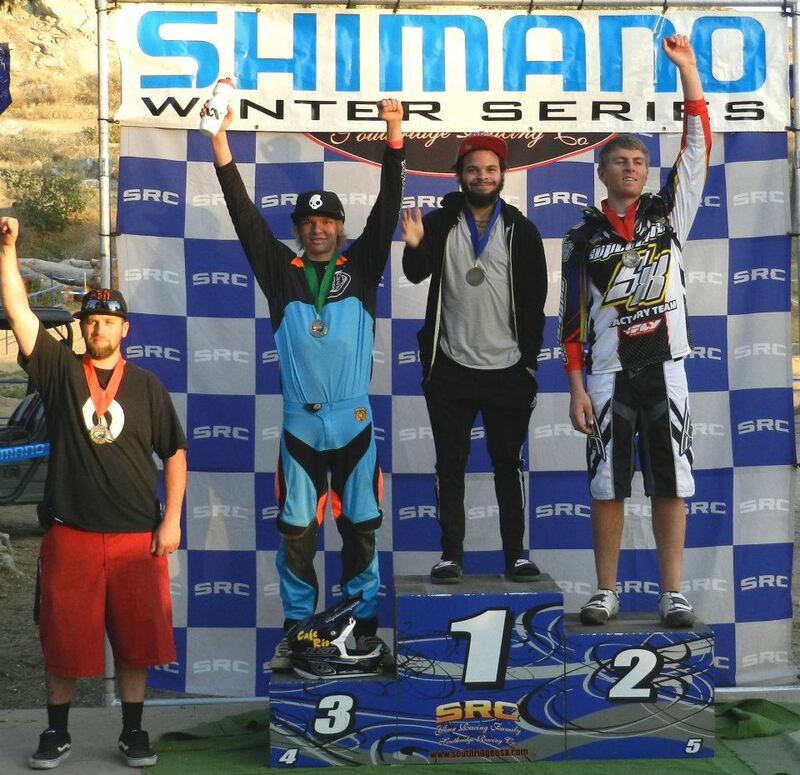 Hudson on the top step at Fontana Southridge pro 4x. Hudson looks forward to contributing to the team’s growth and breadth of experience by teaching newer riders the intricacies of the gate, an all important factor in BMX and gravity mountain bike racing. Hudson has taught over 100 clinics and gives regular gate clinics at local practice nights in Phoenix, Arizona. While Hudson brings strong experience and mentoring capabilities to the team, he also looks forward to continuing his personal growth in the sport while getting a college degree. We’re excited he chose Mars Hill. Hudson will focus his studies on political science. Welcome to the team, Alan! Thanks to alum Paul Webb for the poster design. See you there! But first, buy a raffle ticket for those Industry Nine wheels. We are very excited to announce a visit to Mars Hill by Pat McQuaid, the current president of cycling’s international governing body, the Union Cycliste Internationale (UCI). The cycling community is quite familiar with McQuaid, who has served as president of the UCI since 2005, a rather controversial period. Recently, McQuaid has come under fire for topics ranging from women’s rights in the peloton to the proper height of socks. 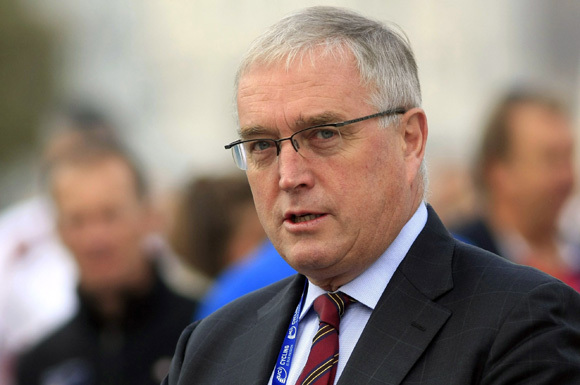 McQuaid promises to speak to these topics during his April 19th visit but will focus on how grassroots efforts impact the sport’s international growth. McQuaid discovered collegiate cycling while searching for his roots at Mars Hill College's Southern Appalachian Archives. Yet McQuaid’s visit to Mars Hill had nothing to do with cycling, at least initially. On a search for ancestors who immigrated to the US from Northern Ireland in the 18th century, McQuaid discovered that family on his mother’s side had first landed in Pennsylvania and then migrated south to the North Carolina Piedmont region looking for cheaper land. They eventually settled in Western North Carolina not far from Mars Hill, which he discovered when reviewing documents at the Southern Appalachian Archives housed at the Ramsey Center on campus. It was in an email exchange about these documents that McQuaid learned that Mars Hill had a cycling team. At first, McQuaid was astonished to learn that American colleges had cycling teams–apparently he hadn’t heard of collegiate cycling yet! And while we’re proud to be the ones to inform the president of the great things all of us in collegiate cycling are doing, we’re even prouder to announce that McQuaid, in conjunction with his visit to the Southern Appalachian Archives, will visit Mars Hill to talk about the growth of cycling worldwide and how collegiate cycling can be an important factor in cycling’s long term development. McQuaid is scheduled to visit on April 19th, exact time and location to be announced. We want to make sure McQuaid’s talk is free and open to the public, so stay tuned as we determine the best venue for this exciting event. For now, please direct all inquiries to hmoran@mhc. edu before April 1st.